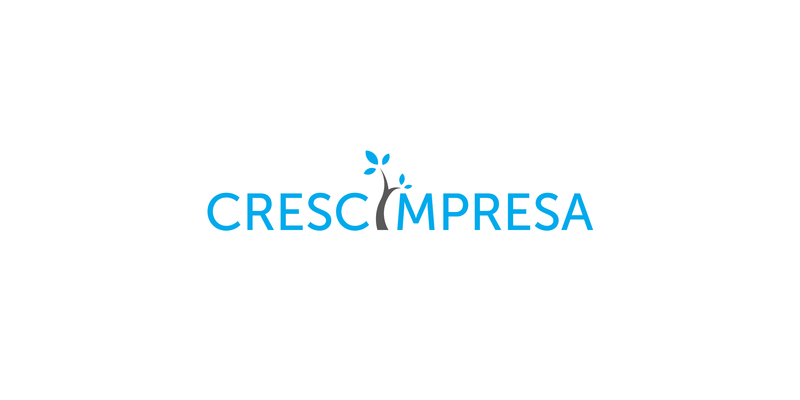 Crescimpresa is an Italian program dedicated to economic development. 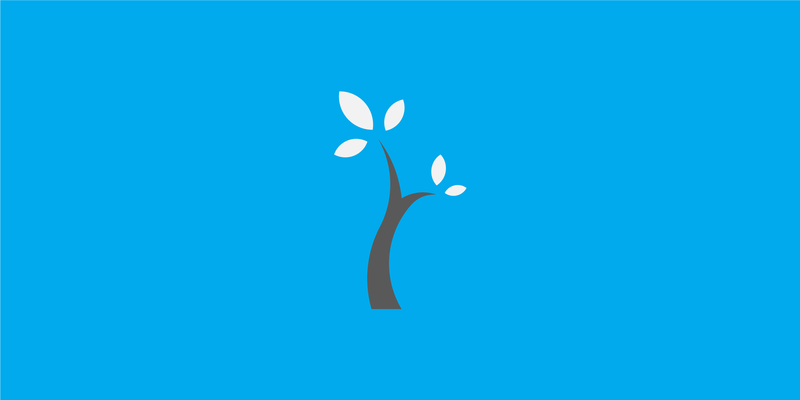 It helps small and big businesses to grow and hopefully thrive. 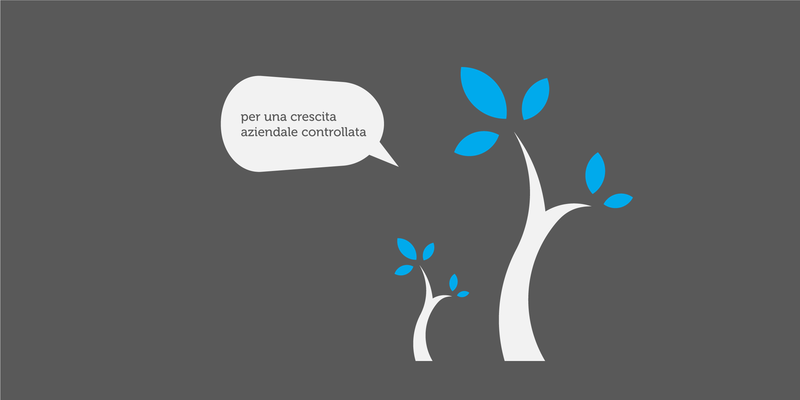 That’s why the growth is the main theme of this logo: a young seedling which develops into a strong, sturdy tree. The five leaves represent the number of members that are part of this business.